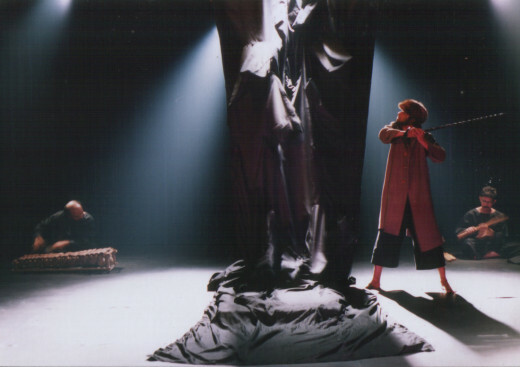 Popularity of film and television has shuddered theater, however, the charisma of live performance is not lost. Interestingly, in order to survive the crux, theater has been developing aesthetics while film and television are becoming pulp. Come December, you can watch theatrical performances in Kathmandu, Nepal, staged by theater groups from Europe, America and Asia. Aarohan Theater Group in association of Gurukul: School of Theater is going to organize Kathmandu International Theater Festival 2012. In the third year of inception, Kathmandu International Theater Festival has found overwhelming response from the artistes who come from disparate cultures, countries, race and religion. Kathmandu International Theater Festival is not only helping Nepali theater grow, but also providing a platform to the theater workers speaking different languages. Over the years, artistes from various backgrounds have exchange thoughts and experiences, and learn from each other. 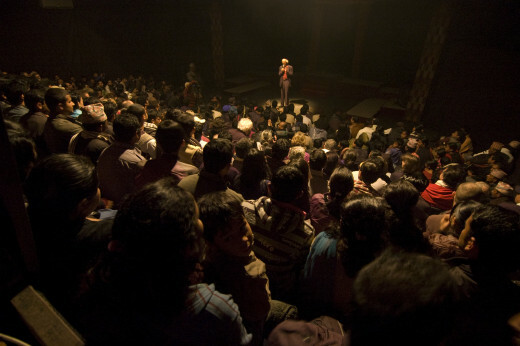 Kathmandu International Theater Festival is growing as a theater movement and building a theater network worldwide. Since its inception in 1982, Aarohan Theater Group has been performing Proscenium Theater, Street Theater and Forum Theater. 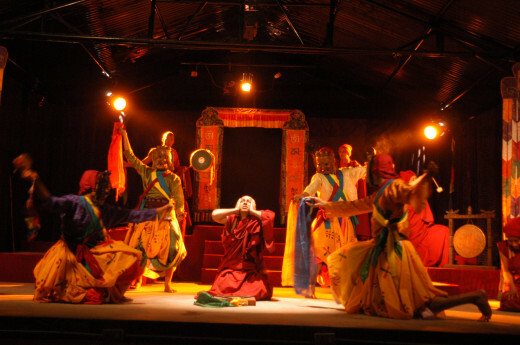 In 2003, Aarohan Theater Group founded Gurukul, Nepal’s first school of theater. Over the years Aarohan-Gurukul, has developed into a theater center and become a sanctuary for the students of theater from around the world. 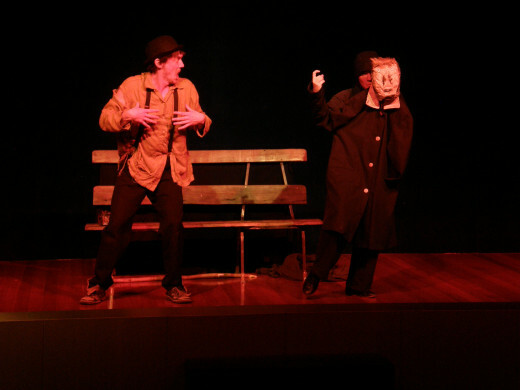 AarohanTheater Group – in association with Gurukul School of Theater – hosts trainings and workshops, and conducts residential program for theater studies. Aarohan-Gurukul also conducts poetry reading, Nepali classical music, art workshop and exhibition Theater is not the only the forte of Aarohan-Gurukul, it also has a publication division and performs Cultural Documentation. Gurukul School of Theater has produced two batches of theater workers and helped many international theater artistes by providing a platform to share and learn. Aarohan-Gurukul is also extending theater activities around Nepal, it has helped theater artists to establish theater group in different parts of Nepal. 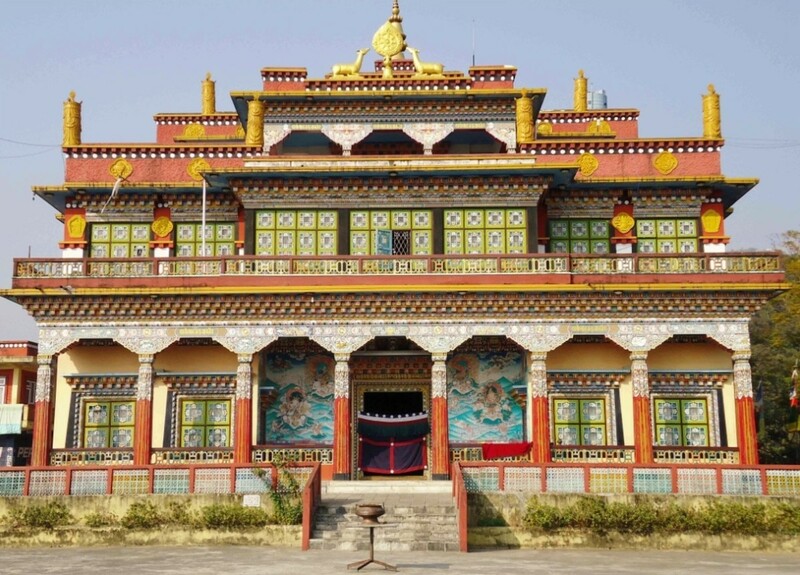 Aarohan-Gurukul has also established a branch in Biratnagar, a small town in eastern Nepal. Aarohan-Gurukul has sponsored artists, and one of its seminal works included the world’s longest painting by a single artist in a single day. 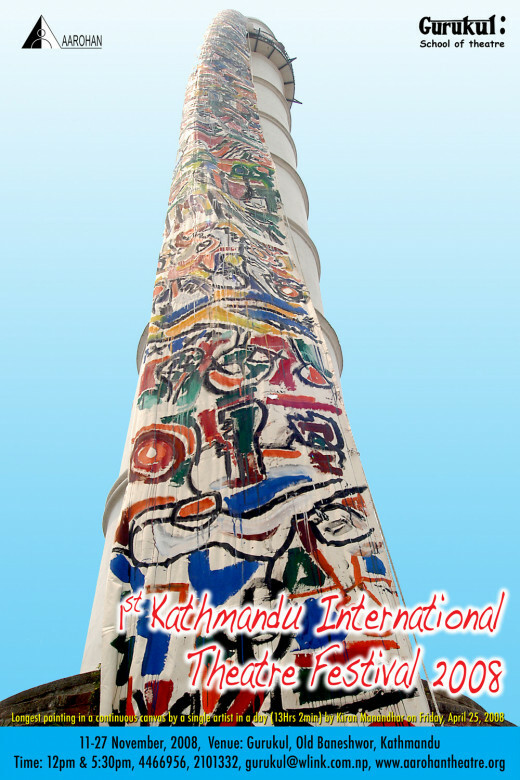 The painting by Kiran Manandhar, internationally acclaimed Nepali artist, is featured in the poster of Kathmandu International Theater festival 2008. 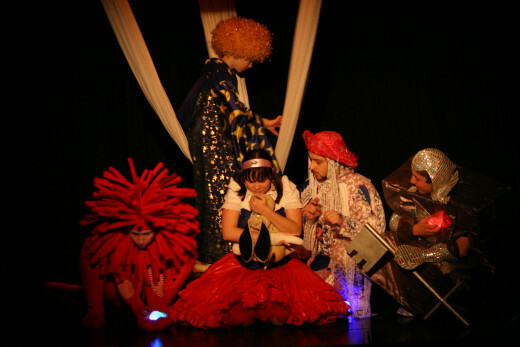 Aarohan-Gurukul also organizes national and international theater festivals. National Theater Festivals held by Aarohan-Gurukul are month long events participated by many theater groups and theater scholars in Nepal. Theater artistes, critics and scholars from Asia, Europe and America have participated in Aarohan-Gurukul’s international theater festivals. International Theater Festival is a recent phenomenon in Nepal which was initiated by Aarohan Theater Group and Gurukul School of Theater. 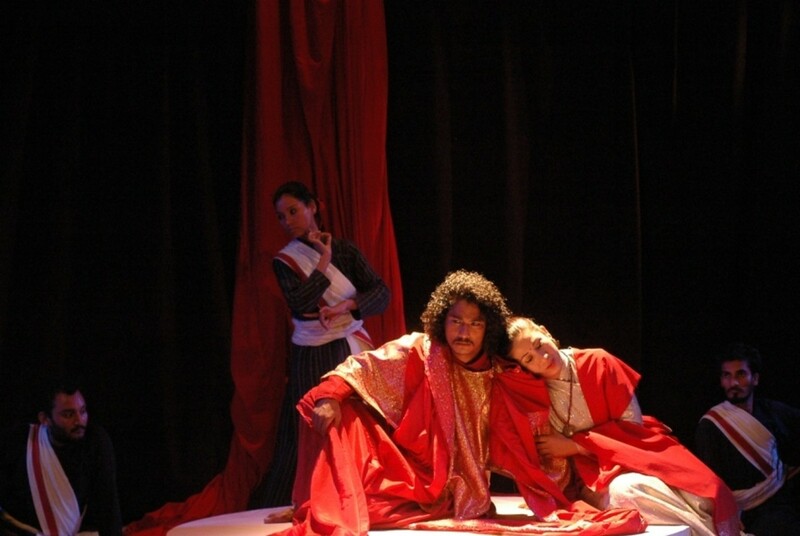 Aarohan-Gurukul has organized four international theater festivals so far. 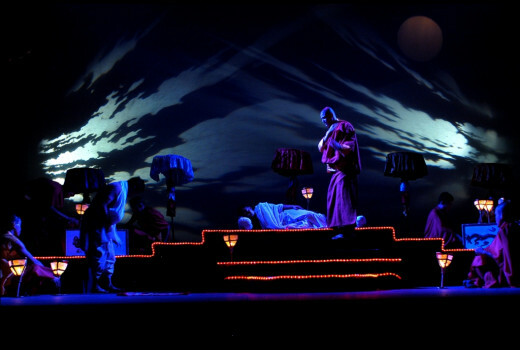 NIB Theater Festival was held in 2004 which showcased performances from Nepal, India, and Bangladesh. 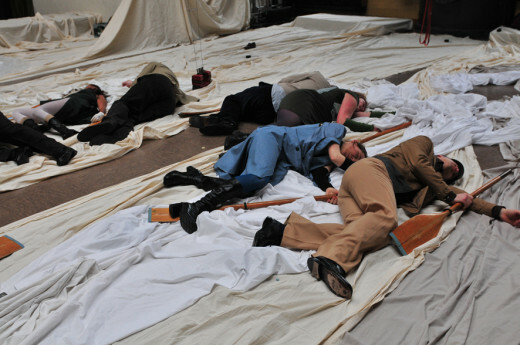 In order to commemorate the death centennial of Norwegian playwright Henrik Ibsen, AarohanTheater Group organized Ibsen Theater Festival in 2006. 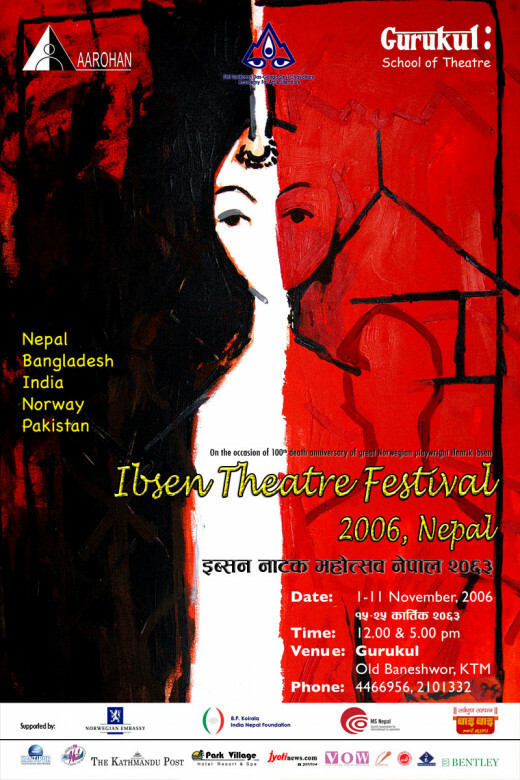 Theater groups from Nepal, India, Bangladesh, Pakistan and Norway participated in Ibsen Theater Festival. 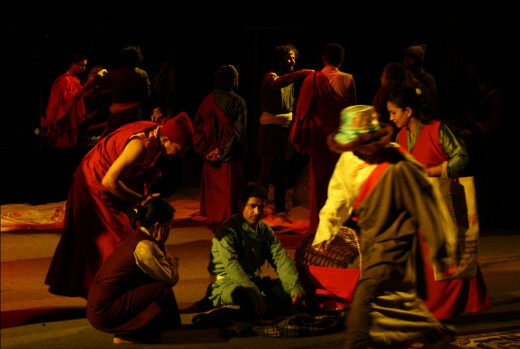 In 2008, AarohanTheater Group organized Kathmandu International Theater Festival, which was attended by the theater groups and theater personalities from Nepal, India, Thailand, the United States, the United Kingdom, Norway, and Bangladesh. Kathmandu International Theater Festival 2010 saw participation from Nepal, India (New Delhi, Bangalore, West Bengal, Sikkim), France, Thailand, Finland, the United States (New York and Atlanta), Norway, Iran, Germany, Spain, Bangladesh, Slovenia, Russia, Sri Lanka, and the United Kingdom. There were two performances for every plays, followed by an interaction with the director and actors, and press meet. Dr. Anuradha Kapur, Director, National School of Drama, New Delhi, India. Dr. Utpal Benarji, theater critic, writer and columnist, The Pioneer, India. Dewan Singh Bajeli, theater critic, columnist, The Hindu, India. Hisashi Shimoyama, producer of Kijimuna Festa in Okinawa, Japan. Susan Quick, Artistic Director, Enabling Radio Drama, West Yorkshire, the UK. Anthony McGovern, Theater of Oppressed expert, West Yorkshire, the UK. Richard Gough, Artistic Director, Centre for Performance Research, the UK. Siu-Lin Rawlinson, Asst. 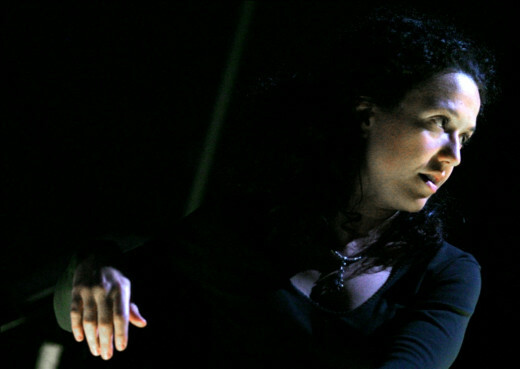 Producer, Centre for Performance Research, the UK. 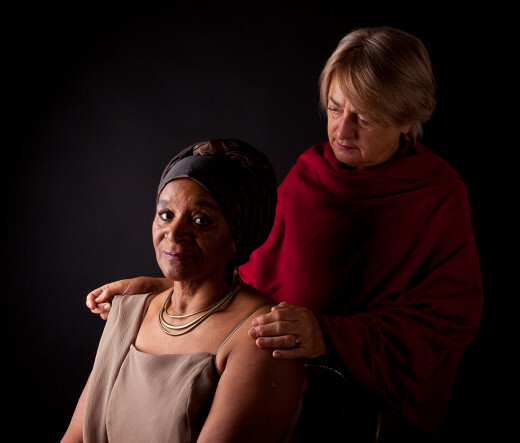 Prof. Deborah Merola, Theater Director, the USA. Gunnar Thon Lossius, Theater Manager, Norway. Prof. Julie Holledge, Flinders University, Adelaide, South Australia. 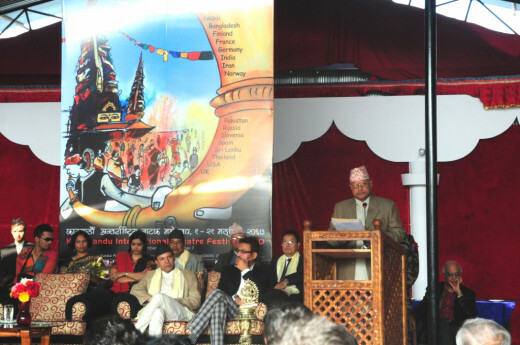 Kathmandu International Theater Festival is in the third years of its inception. 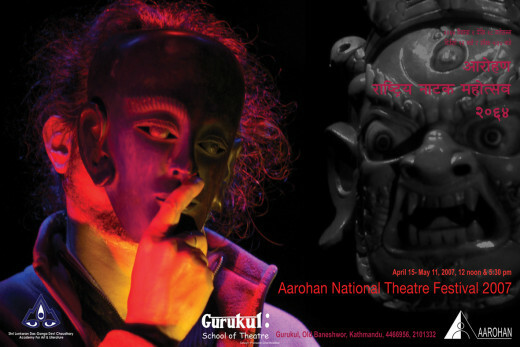 Aarohan-Gurukul organizes Kathmandu International Theater Festival in every two year. It is growing as a prestigious theater festival in the world. Aarohan Theater Group and Gurukul School of Theater take pleasure in inviting applications from theater groups the world over for Kathmandu International Theater Festival 2012. Kathmandu International Theater Festival does not have any theme. 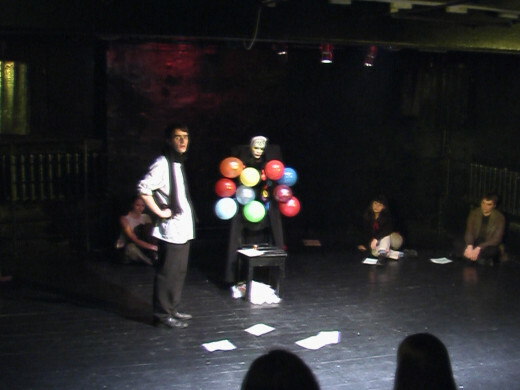 The participating play can be in any language, by any author, or an improvisation. Aarohan-Gurukul, because of budget constraints, can accumulate maximum of 12 participants, including actors and technicians, from one group. Aarohan-Gurukul will not bear the production cost, international travel cost and visa charge; however, will take care of all the local hospitalities including food, accommodation, local travel and city tour. Kathmandu International Theater Festival will showcase performances by at least 18 theater groups, from more than 15 countries. Aarohan-Gurukul will invite just over 12 theater scholars/critics from all over the world. The event will be attended by more than 250 artistes. There will be two performances for each play which will be followed by press meet and talk program. 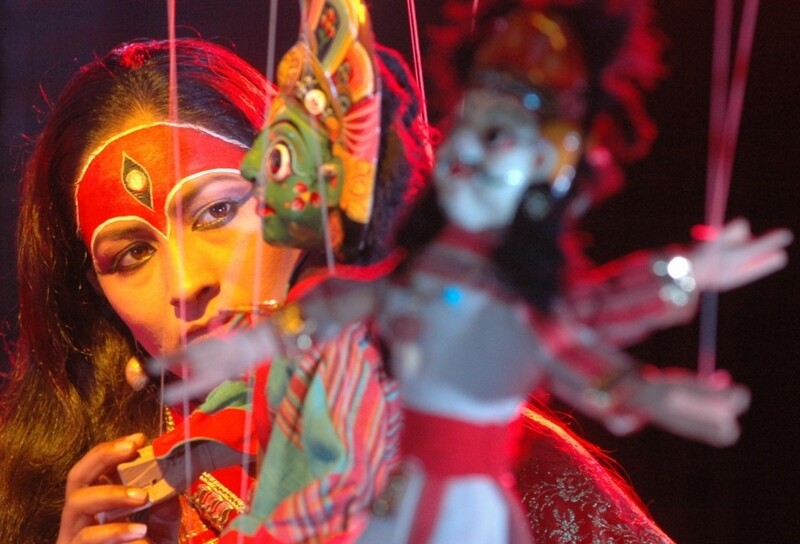 At least 3 national dailies and 3 Television channels will cover Kathmandu International Theater Festival. Aarohan Theater Group will publish more than 5000 festival brochures, and will distribute to the participants, media persons and other theater personalities. Aarohan Theater Group and Gurukul School of Theater are planning display more than 100 billboards in various commercial centers and street junctions in Kathmandu. Aarohan-Gurukul will conduct seminars and workshops on theater where more than 10 international scholars will deliver their papers. Over 200 scholars, artistes, teachers and students will attend the seminar and workshops. During the opening and closing evenings there will be receptions. Representatives from diplomatic missions in Nepal, corporate houses, politicians, media persons, theater artistes and critics will be invited in the reception. Members of the participating theater groups and other invitees will be taken to city tour. How to Start Acting or Modeling at Any Age! A great share Vinaya ;so interesting and thank you for sharing. thanks for reading and commenting. I have been following your hubs for a while and I always love to read your works. Wow I would love to attend this film festival.. this is a great hub ..
this is an opportunity for Nepalese to watch live performances from international artistes. What a great experience that would be. Thank you for sharing this and wonderful job of reporting and profiling. @TToombso, Nepalis theater is at least two thousand years old, but sadly it does not feature anywhere in world drama. Thanks for your comment. 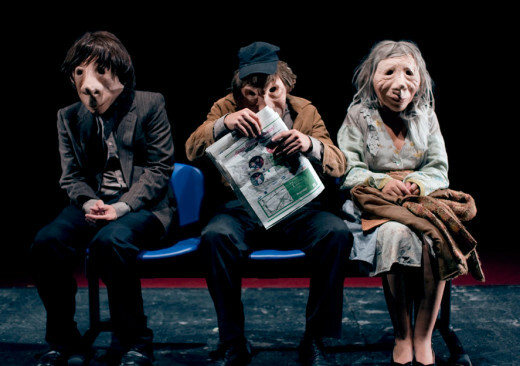 @b. Malin, theater is one of my subjects of interest. I'm glad that I'mable to enlighten you on Nepali art. Thanks for your comment. I'm Voting UP & Interesting as well as Beautiful to you! Fascinating festival, Vinaya. Thank you for sharing part of your world with us. @midget, I have read Epic Shakuntala, it is so beautiful. 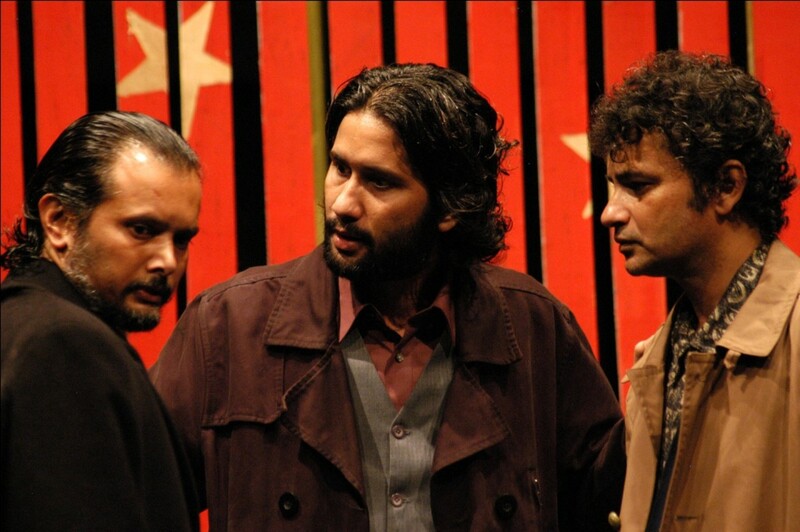 Indian theater is vibrant, so is Nepali theater. Thanks for your comment. @Daisy, thanks for always plugging me. As I've told you many times...you are your country's greatest ambassador. Your Hubs about Nepal are not to be missed. Thanks for publishing another informative, well-formatted, beautiful article. A very artistic group. 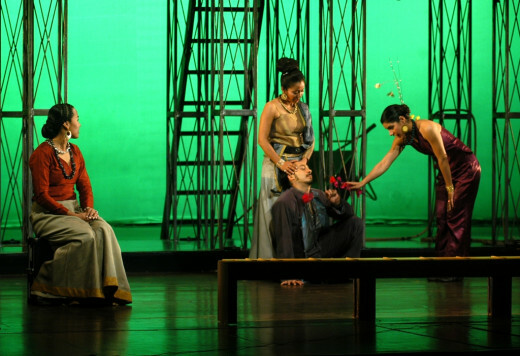 I remember having to teach the basics of drama through the use of The Legend of Shakuntala to my students and find Indian theatre one of the culturally vibrant forms of theatre that exists. thanks for sharing, and I socially share this as well! @Janine Huldie, this hub is about Drama Festival to be held in Kathmandu, Nepal. Thanks for stopping by. @Faith Reaper, though there are plenty of film festivals held in Nepal, none of them have done what this theater festival has done to promote Nepal. Thanks for your comment. @jhamann, we seem to share the same passion for theater. Thanks for your comment. 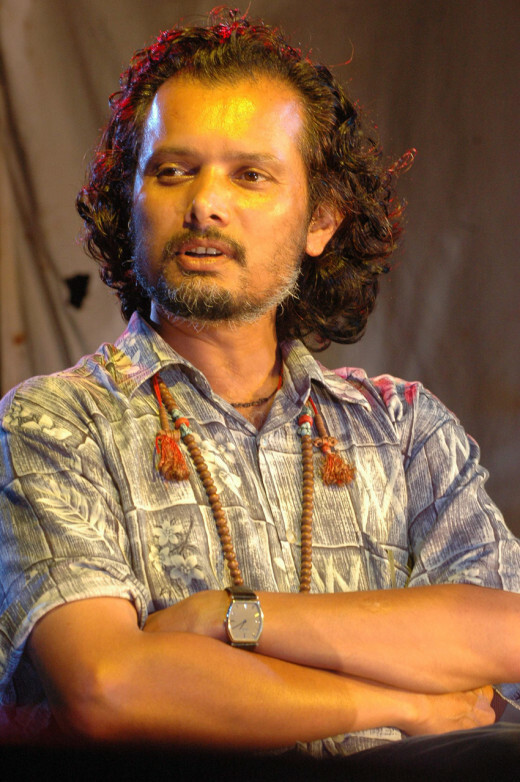 @Girish, many Indian theater groups will be performing in Kathmandu including NSD. Thanks for reading. @Mhatter, SF? Thanks for reading and commenting. @teaches, in many countries theater is a dying art. Film is killing its own mother. Thanks for reading and commenting. @Rosemary, the video is from a play directed by Danish directors. 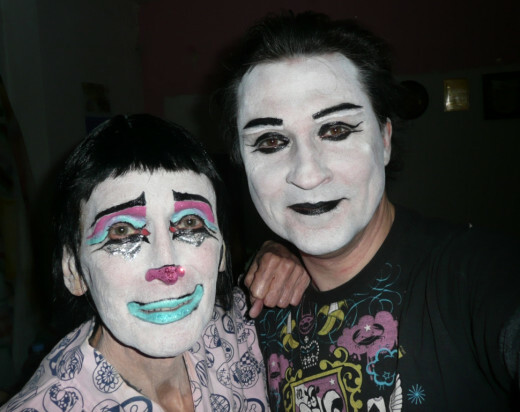 Lost of westerners are working for theater in Nepal. Thanks for reading and commenting. 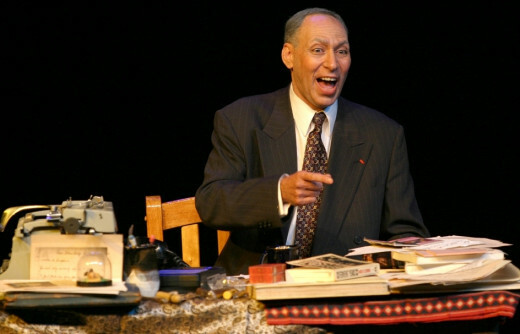 @always exploring, it is a blessing to watch theatrical performances from the artistes who speak different languages. Thanks for your comment. I think theater coming together worldwide is a wonderful way for cultures to interchange ideas. Thank you Vinaya. Great hub!! It is good to hear that live theatre is coming back into its own. Kathmandu is doing a wonderful job. Loved the video, even in a foreign language the story cam through. I wish them well for the festival. I hope to watch some of the plays. Thanks for the information. Very interesting post, Vinaya. 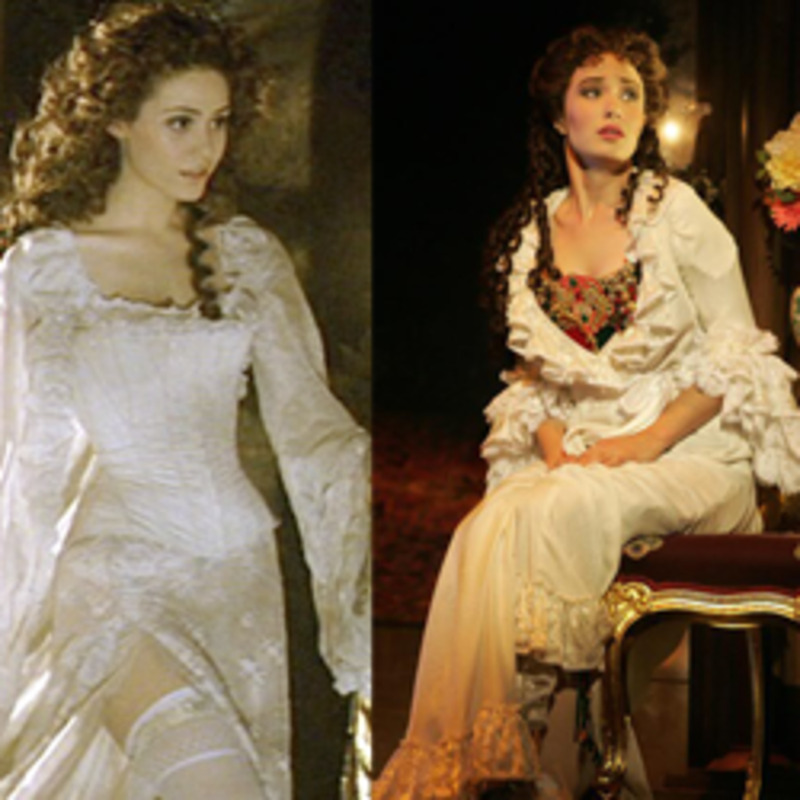 I love the drama of theater and music. We have some international film festivals here annually, but have never been to one as of yet. Your hub was very informative and makes me want to attend. Great photos that make the article connect well. Thank you for this highly fascinating report. There was a time when SF would regularly draw this type of world class entertainment. This is wonderful, my best wishes for the grand success. Fascinating to say the least. How very interesting this film festival! You have outdone yourself once again here. The video is stunning with its performance. Voted Way Up, except funny. I just love these, as it brings me to another place in this world that I may never get to experience, but I can now via you and HP!!! Maybe they will come my way. How lovely. Honestly didn't know much about this international film festival, but you truly gave so much wonderful information here and was very happy to learn more about this very wonderful film festival. Have voted and shared too! !